PRICE REDUCED!! TWO buildable LOTS for ONE PRICE!!! 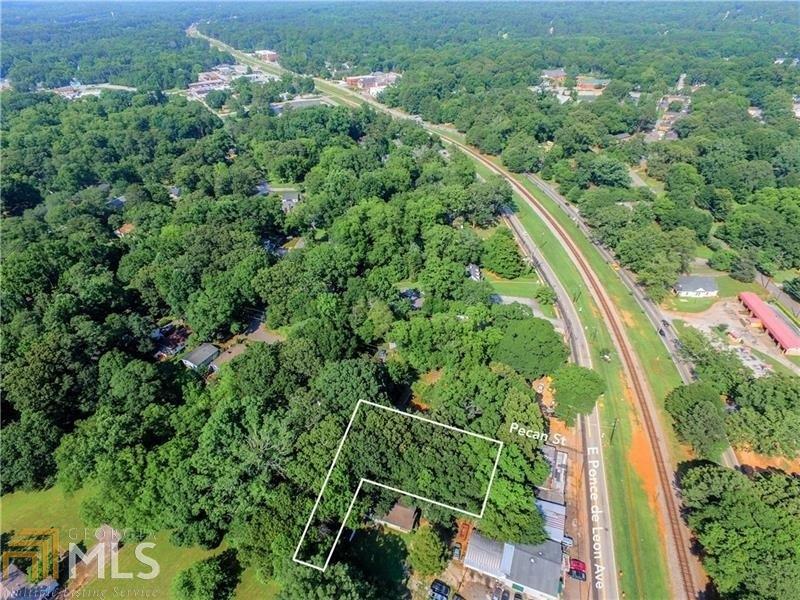 Quaint, Classic 1926 home is ready for updating or teardown, sits on .30 acres with an additional .30 acres ready to build on beside it. 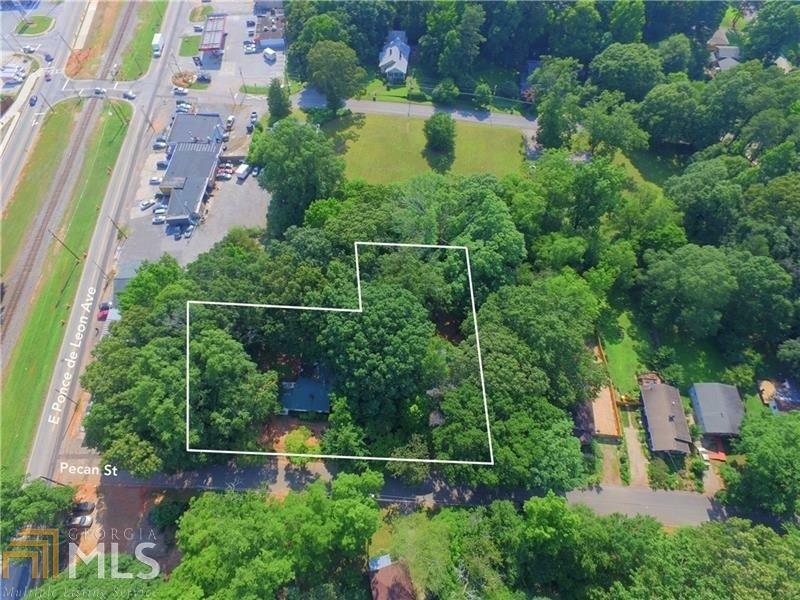 Both lots sell together for one great price. 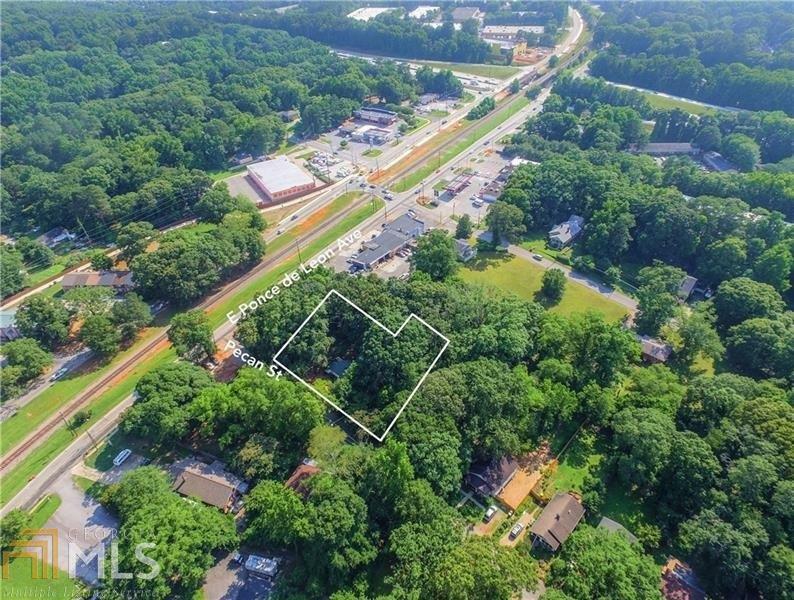 Easy access to I285, Dekalb Farmer's market around the corner, Marta bus and train, and Stone Mountain in 15 minutes. Sits across from the new PATH Foundation upgraded path in Clarkston. 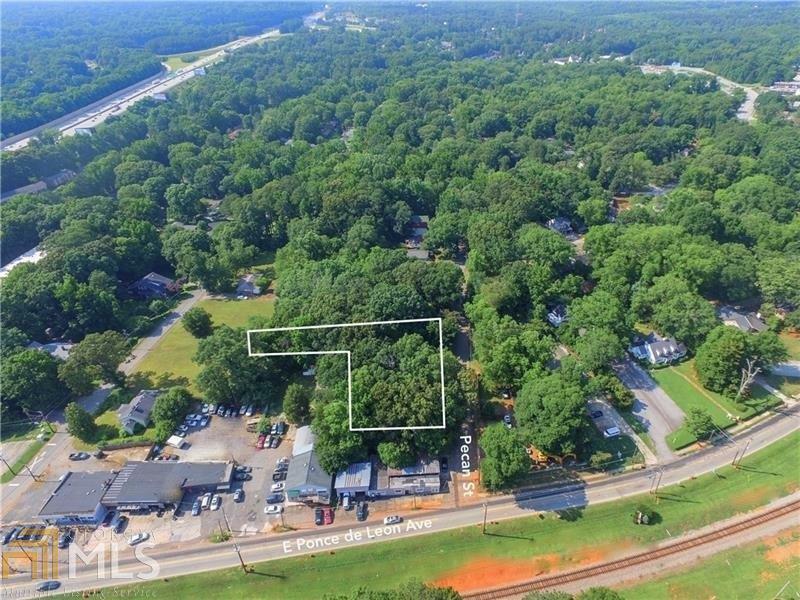 Quiet community near everything... All Decatur living has to offer at a fraction of the price!